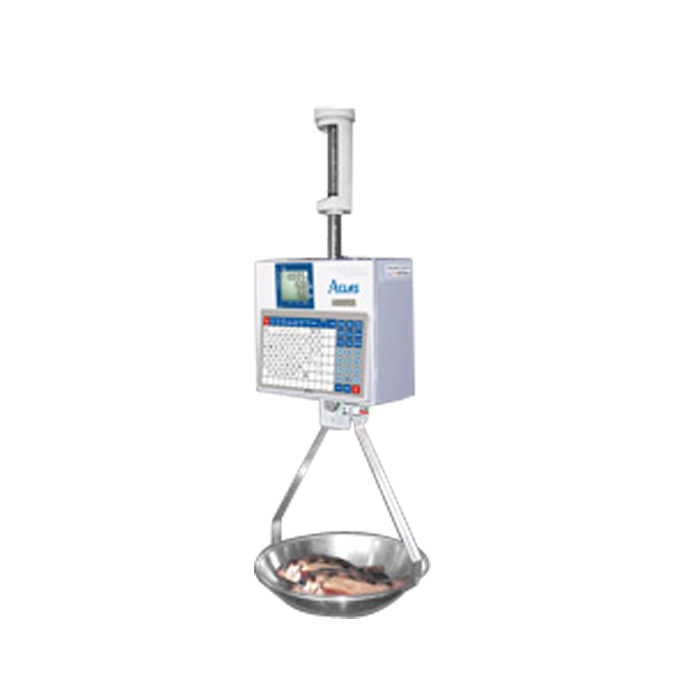 Aclas introduces its new LH15X Hanging scale exclusively for the use of medium and large superstores, fresh seafood markets and other aquatic business sectors and other areas where there is a need of label printing. LH15X comes with Anti-swing, adjustable buckles,patent renewable and removable hotkeys keyboard and numerous other features that will give you the easiest working experience. Paper installation is extremely easy with its Pull-out and vertical paper load machinery. 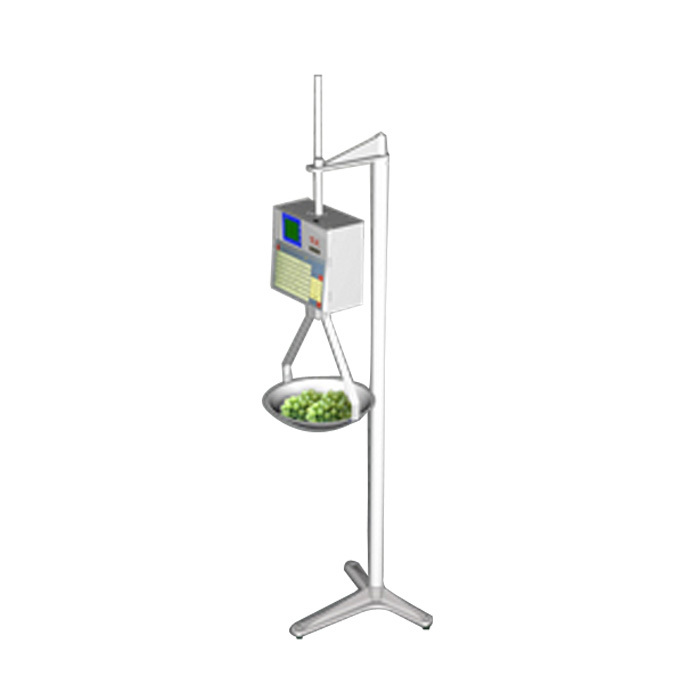 It provide Clear printing effect, user friendly and dual-sided automatic backlit LCD screen features are some of its major remarkable features. It has Patent anti-swing design which rapidly stops swing. It has Patent hot keypad (84*2 keys) design, which can be lifted up to place PLU sheet beneath. It has an innovative software version having user-friendly features and proficient to bring out PLU, recordnetwork, and batch management. It comes with Ethernet port and optional WIFI module.